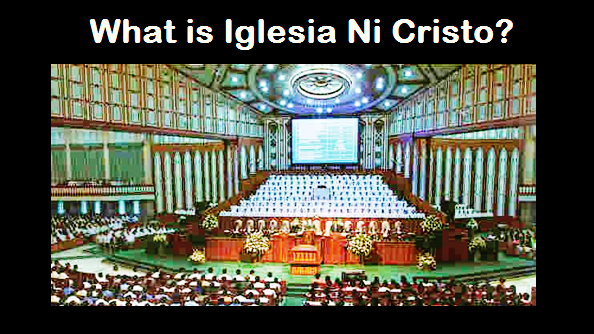 THE IGLESIA NI CRISTO: Another of Sher Lock's Idiocy: Having a radio callsign is a dead giveaway of being obsessed with telecom business? Ha ha ha. Yes! 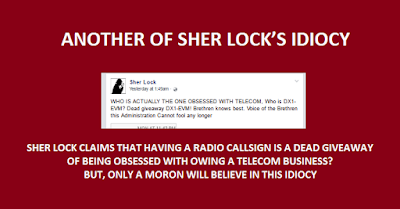 A dead giveaway indeed, a dead giveaway that Sher Lock is indeed the moron of morons! “DX1-EVM” is a “radio callsign” (a radio code) for radio communication! 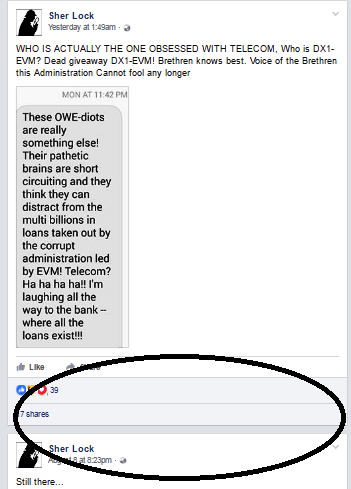 So, who’s in the right mind to believe that KA EDUARDO is the founder of Schuzengel Telecom and obsessed with owing a telecom business because he has a radio callsign? Ka Erdy has a radio callsign! Numerous ministers and members of the CURCH have radio callsigns! I just wonder, do Pangilanan, Cojuanco, Lopez and the stockholders of PLDT, Globe, and Smart have radio callsigns? 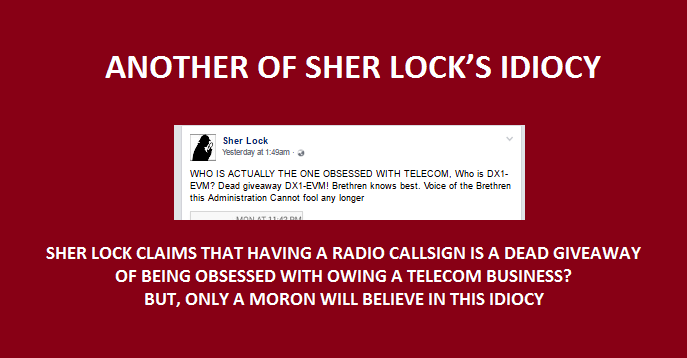 THUS, SHER LOCK IS INDEED A MORON TO THE MAX! TRULY, BRETHREN KNOWS BEST! 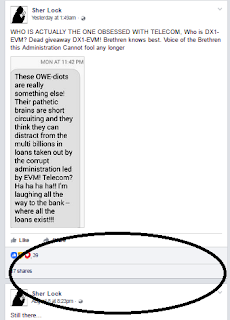 Wala talagang maisagot ang mga Fallen Angels ukol sa Schutzengel Telecom issue! All the responses of this moron calling himself Sher Lock are indeed dead giveaways showing he is indeed a moron to the max. The reason why Lowell Menorca, Jun Samson, Joy Yuson and the rest of the “Silent No More” group chose to be “Silent” about the issue cecause they know they can’t argue with facts. Have already read these other articles?